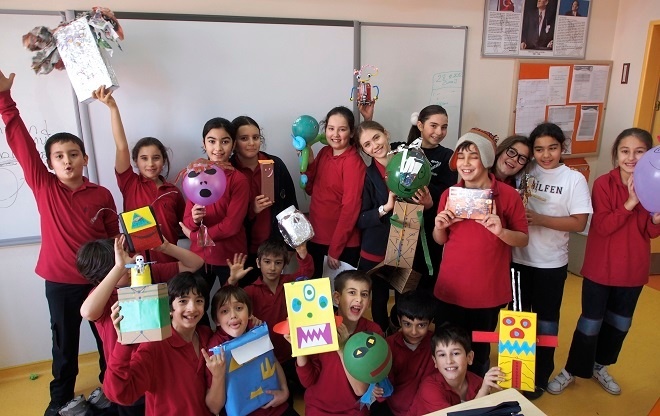 Want a Job Teaching English Abroad Waiting For You After College? Everyone knows the overall job market isn’t looking too bright at the moment, and it looks even worse for those that are just graduating from college. According to the Economic Policy Institute, the unemployment rate for people under 25 in the United States is twice the national average. Why face a domestic labor market full of uncertainty when you can enjoy the international adventure of a lifetime teaching English overseas, and gain marketable job skills and international experience for your resume? With nearly 100,000 new job openings every year for English teachers, this is your best option for finding a great job and adventure immediately out of college. Sure beats moving back home with mom and dad and working part-time as a barista, doesn’t it? A TEFL certification can help you to get a job after you graduate. You can even have a job waiting for you after graduation — What are the Steps? 1. Contact International TEFL Academy and speak with an advisor. 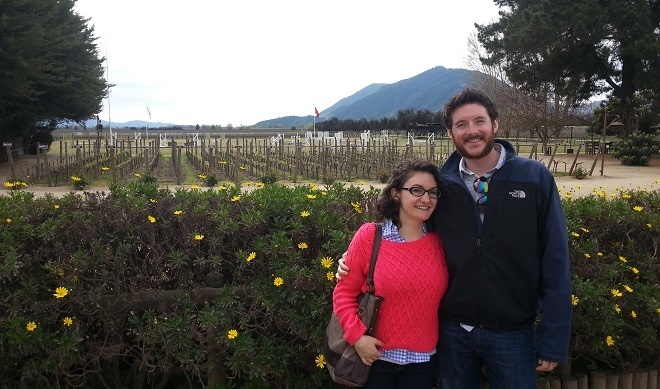 ITA’s team of highly trained advisors have all lived, worked, traveled and in most cases taught abroad. They receive extensive, on-going training to keep abreast with all of the latest developments relating to teaching English abroad and are available to discuss all aspects of teaching English in different countries around the world including hiring requirements, interview procedures, cost of living, visas, salaries and benefits, and more. 2. Enroll in an online TEFL course while you're still in school. Most students that take an online TEFL course with the International TEFL Academy spend anywhere from 8 - 12 hours a week completing their work for the online class. While it is interactive and incorporates live practice teaching, there is no required live-time, so you can complete your work on your own time as long as you get your assignments in on time. An online class is the most cost and time effective way to get the highest level of TEFL certification. If you have the time to do the work during the semester, do it why you are in school. Now is the time to do it, because quite frankly, taking another class is probably the last thing you are going to want to do after graduation. 3. Choose a country where you can interview for your job in-advance from home before you head abroad. This is common practice in several Asian countries, including Japan, Korea, and China and the Gulf States in the Middle East. The job market is so strong in a lot of these countries that they hire year round too! While it may not be as common, it’s also possible to find some positions ahead of time in other parts of the world as well, including countries like Russia, Chile, Mexico and Turkey. In countries like France, Spain and Austria, governments recruit American college graduates under the age of 30 to work in public schools as English teaching assistants, but it is recommended that you be engaged in the TEFL certification and application process by February as applications are due during this period. You many also be able to interview for summer camp opportunities in Europe during the winter and spring as well. 4. 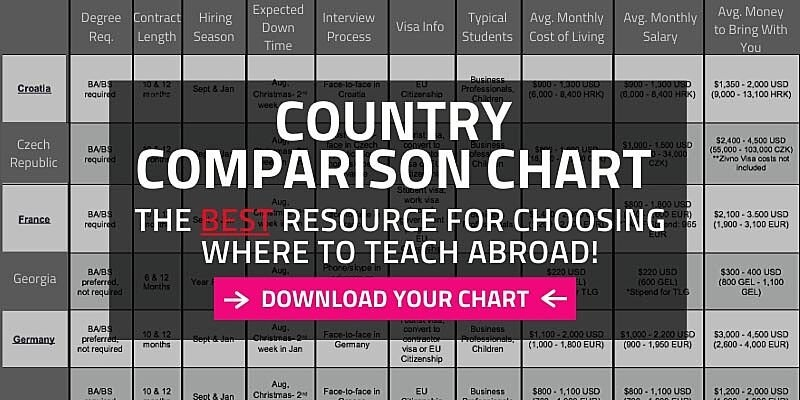 Request a Country Chart that compares salaries, benefits, hiring season and requirements for teaching English abroad in more than 50 countries around the world! Once you are enrolled and beginning the certification process, contact International TEFL Academy's Student Affairs Department and take advantage of our lifetime Job Search Guidance. Our Student Affairs Department will help you through your job search process with everything from providing assistance with your cover letter and resume to providing you with contact information for schools throughout the world that you can apply to. 5. Apply! You don’t need to wait until you finish the course to start applying for jobs teaching English abroad, but you can apply while you are in class earning your certification. The process of applying, interviewing and then making travel and visa arrangements after you accept a position can often take 3-6 months, so you should get going with the process. Also, the more opportunities you explore and interview for, the more options and offers you will have to take advantage of. We will assist you with applying and interviewing with positions across the globe, so the world is your oyster! 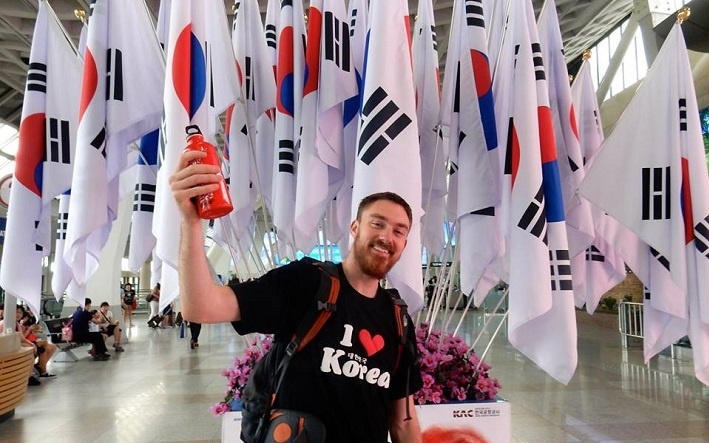 Where will schools hire me in advance to teach English abroad?